IPL Most Matches as Captain : The captain is a juggernaut force that glues 11 contrasting personalities into a team. Handling every individual personality, treating them equally and leading them by example are the major tasks of a captain. He has a major responsibility of winning the toss and crucial decisions to make for the team composition. Any wrong move and all the blame will be drained over the captain’s head. 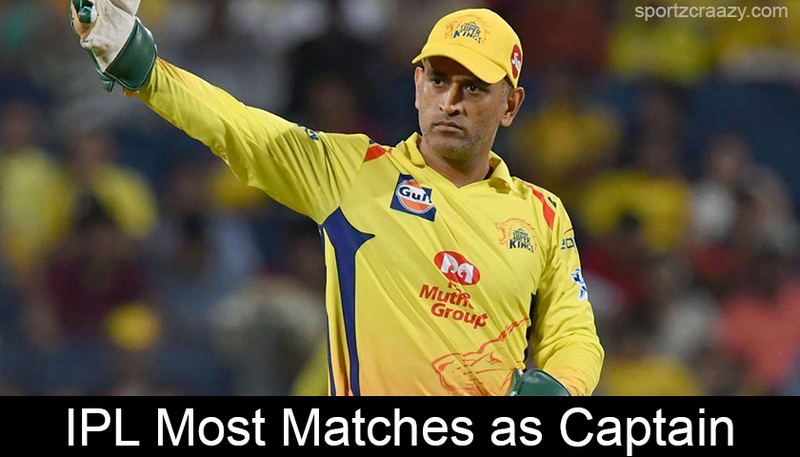 There have been many successful captains in the IPL history, which not only changed the fortune of the team but left an astounding legacy to follow. There have been some names like Shane Warne, who never captained the national team but earned the name of one of the most successful IPL captain of all time.